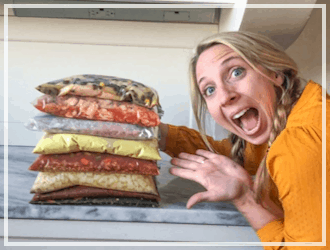 You are going to love this Mini Meatloaf Recipe that I’m sharing with you today! 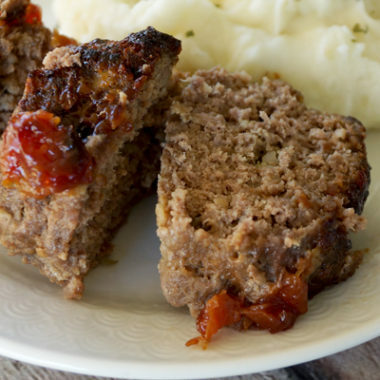 Even if you think you’re not a big fan of meatloaf…you have got to give this recipe a try!! 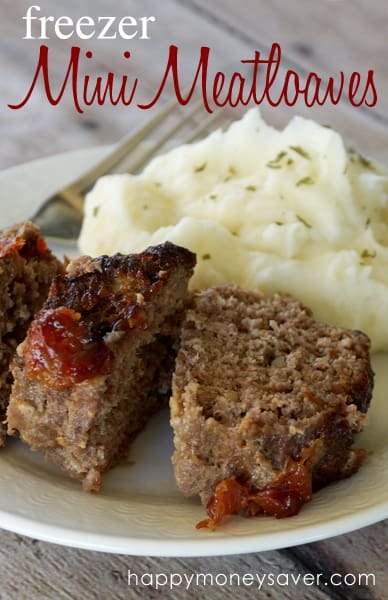 It will convert you into a meatloaf lover for sure! 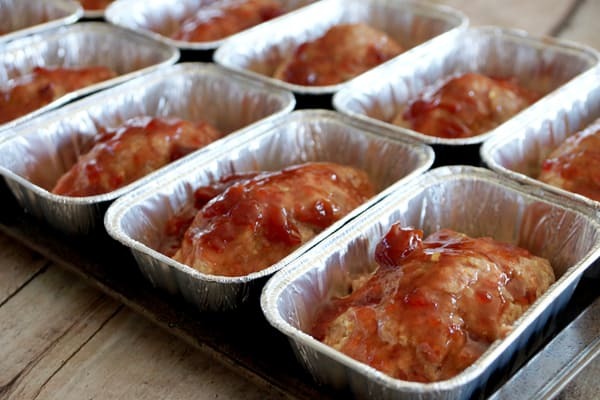 For this recipe I will be using mini loaf pans that are great for a quick meal, just pop them in the oven and it’s the perfect single serving! 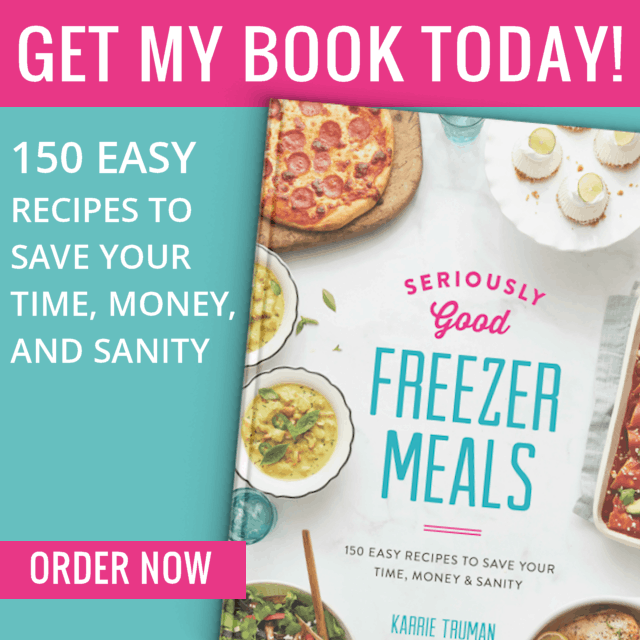 You will definitely want to stock up your freezer with these! In a very large bowl combine the ground beef, eggs, milk, Worcestershire sauce, sea salt, garlic powder, grown sage, ground thyme, ground rosemary, parsley flakes, brown sugar, dijon mustard, black pepper, Scottish oatmeal, bread crumbs, flour, ketchup, and onion…whew, that was a mouth full! 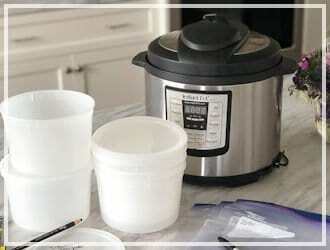 Mix throughly by hand, this will give you a good workout and I promise everything else is easy from here on out! Divide the mixture into ten equal parts and press into the mini loaf tins, making sure that the top of each loaf is rounded. Next, in a small microwave safe bowl, mix the cherry jam and dijon mustard. Microwave for 20 seconds, give it a good stir, then microwave for another 20 seconds and stir again. Then, spread the cherry dijon topping evenly over all 10 meatloaves. Cover the tins with the lids they came with (or if they didn’t come with lids, foil will work just fine). 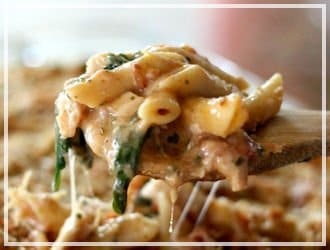 Label them with the cooking instructions as they are perfect for the husband or teens to make when you are out of town. Place in the freezer. 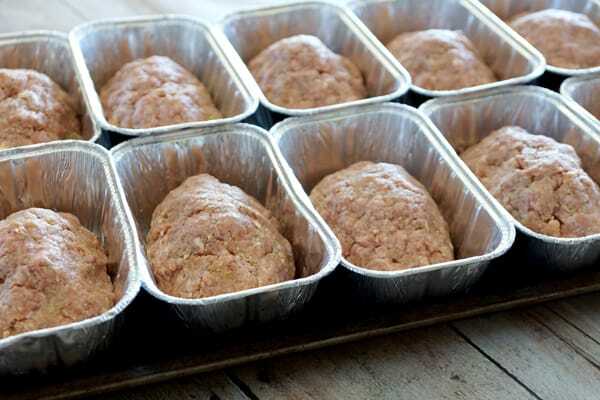 Once your meatloaf is completely thawed, preheat your oven to 350˚ and place your loaf tin(s) on a cookie sheet, remove the plastic lid or foil. Bake, placing the loaves so they are centered in your oven, for 30 minutes. After baking for 30 minutes, move the loaves to the top rack of your oven and continue to bake at 350˚ for 10 more minutes. Remove from oven and let rests 5 minutes before removing from the tin and slicing to serve. Enjoy! Optional: If you reserve the drippings/fat from your loaves, you can make a very tasty gravy. In a saucepan over medium high heat, bring your drippings to a bubble, add enough flour to make a smooth roux, cook, stirring constantly until you have a nice golden brown roux, then add beef broth, boil, stirring constantly until thickened into a nice gravy. Yum! 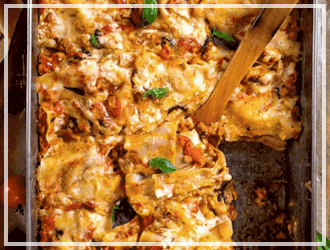 Please enjoy the printable recipe card below. 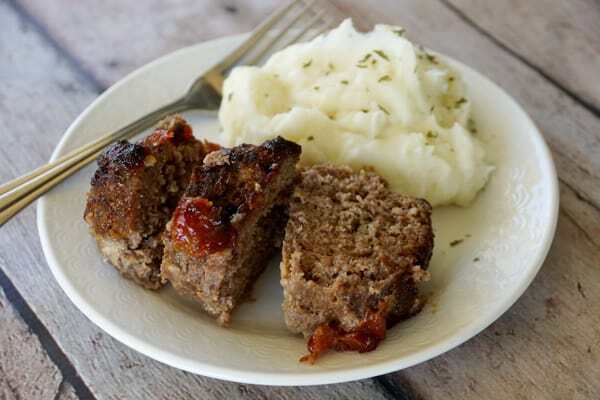 Freezer Mini Meatloaf is a great and quick meal! 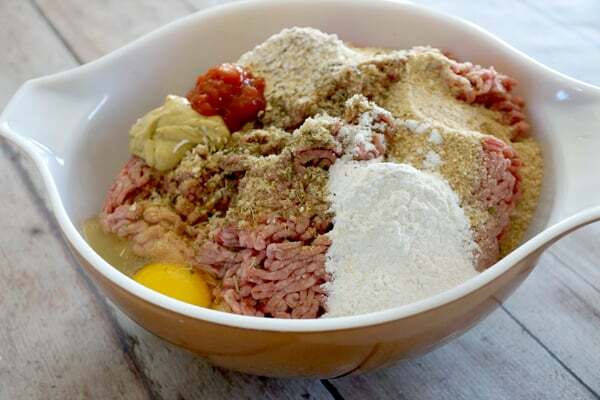 In a very large bowl thoroughly hand mix together; ground beef, eggs, milk, Worcestershire sauce, sea salt, garlic powder, ground sage, ground thyme, ground rosemary, parsley flakes, brown sugar, dijon mustard, black pepper, oatmeal, bread crumbs, flour, ketchup, onion. Divide into ten equal parts and press into loaf tins. Make sure to round the top of your loaf. 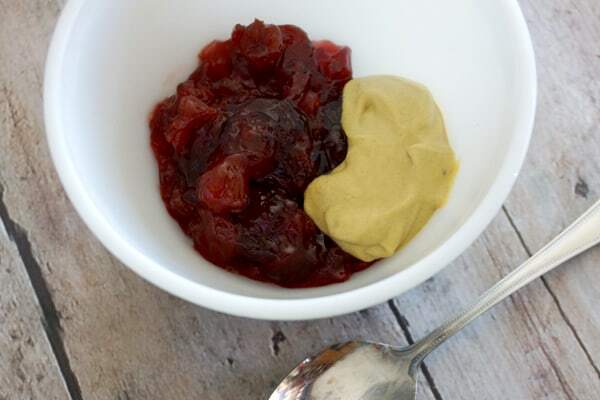 In a small microwaveable bowl mix Cherry Jam and Dijon Mustard, microwave for 20 seconds, stir, microwave for another 20 seconds, stir. Spread Cherry Dijon Topping evenly over all 10 Meatloaves. 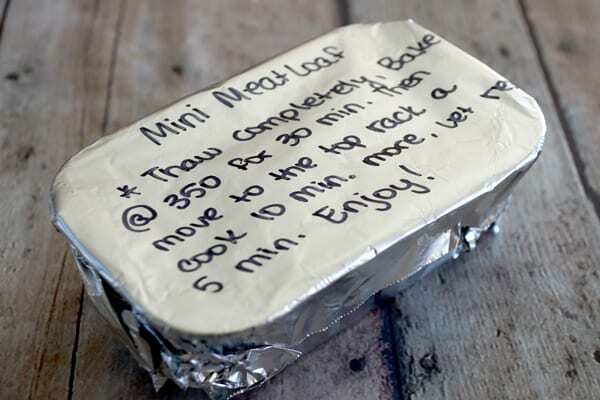 Cover tins with their lids, and then label them Mini Meatloaf, with your date made, and cooking instructions, if desired. 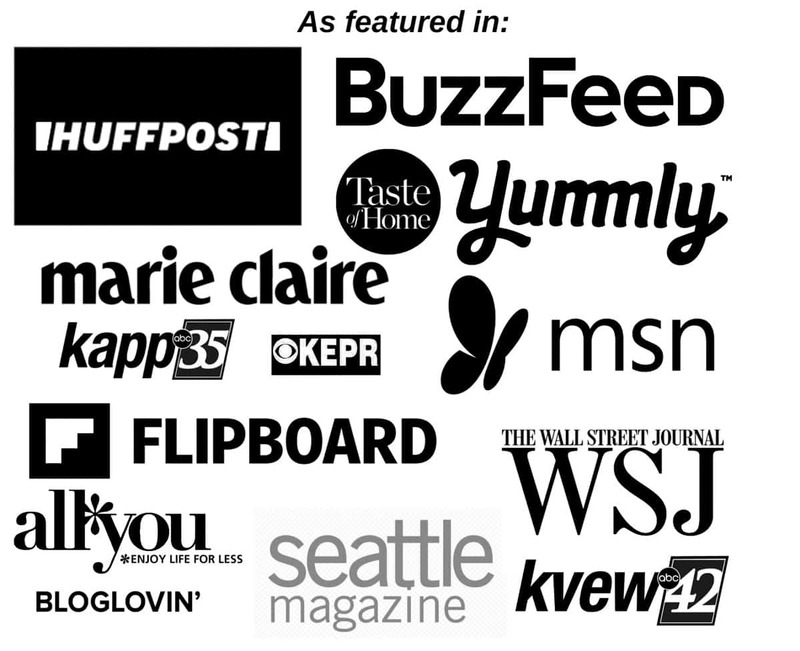 ( I would recommend this, as these are great for the husband and teens to make when you are out of town.) Freeze. Note: It is important to completely thaw your meatloaf before cooking it, or you risk burning the outside while still undercooking the inside. 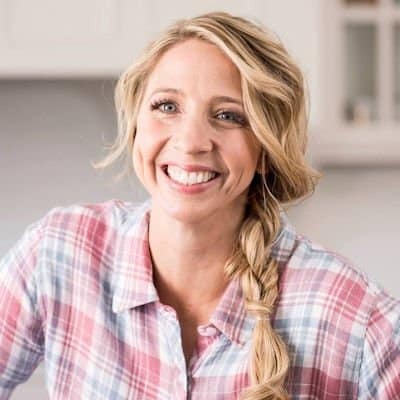 Remove from the freezer and place in the fridge the night before you want to cook it, or pull from the freezer and leave on the counter the morning of. 1. 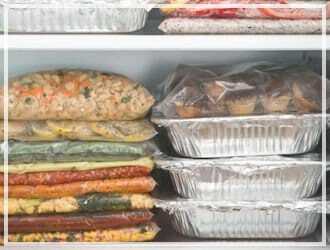 Once your meatloaf is completely thawed, preheat your oven to 350˚ and place your loaf tin(s) on a cookie sheet, remove the plastic lid or foil. Bake, placing the loaves so they are centered in your oven, for 30 minutes. 2. After baking for 30 minutes, move the loaves to the top rack of your oven and continue to bake at 350˚ for 10 more minutes. 3. 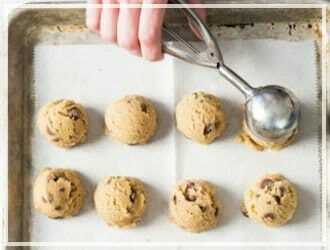 Remove from oven and let rests 5 minutes before removing from the tin and slicing to serve. Serve hot. Optional - If you reserve the drippings/fat from your loaves, you can make a very tasty gravy. In a saucepan over medium high heat, bring your drippings to a bubble, add enough flour to make a smooth roux, cook, stirring constantly until you have a nice golden brown roux, then add beef broth, boil, stirring constantly until thickened into a nice gravy. 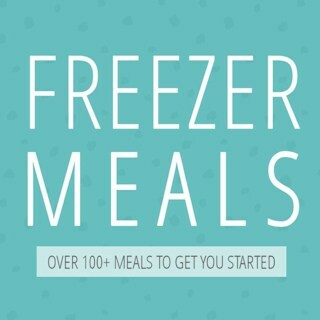 –>See all of my freezer meals here. 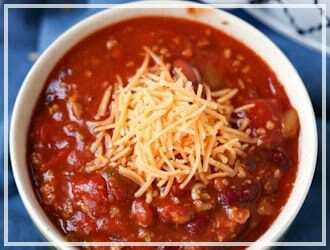 This recipe looks wonderful & I plan to make a couple of batches & freeze them. I thought it was risky to leave meat unrefrigerated more than 2 hours. My husband LOVED this meatloaf. I made them a little bigger and made 5 (enough for two of us) and put 4 in the freezer. 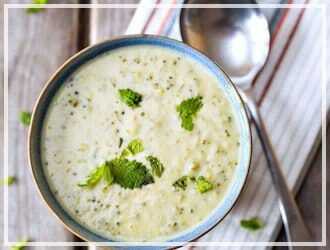 Love your recipes and suggestions. I make mini meatloaves for the freezer. I cook mine all up before freezing. Once cooled, I put them in the freezer on cookie sheets and freeze them until solid. Then I vac seal them in individual bags. 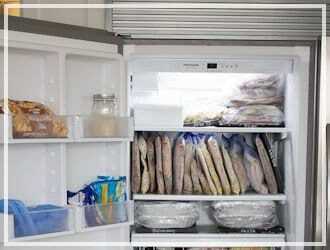 To eat, I typically thaw one or two overnight in the refrigerator then warm the loaf up in the microwave. This saves me a lot of LP (my range is LP) and I’m not heating up the oven.